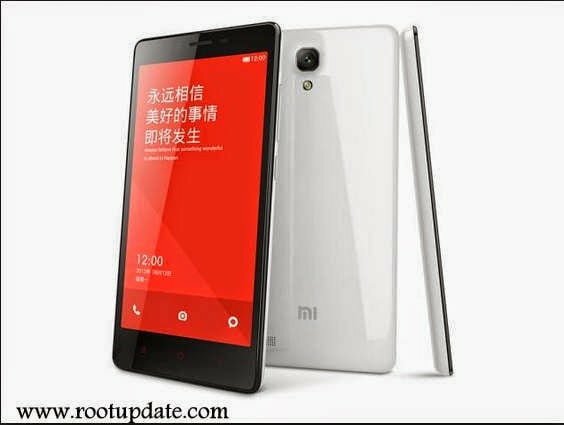 Do You Want To Update Your Xiaomi Redmi Note 3G To Android 5.1 Lollipop Or Do You Want A Lollipop 5.1 Custom Rom For Redmi Note 3G Then You Are At Right Place As Today We will Tell You About An Official Lollipop 5.1 Upgrade For Redmi Note 3G , This Update is For Global use Which means Anyone can Use it Whether it is a Chinese Man Or Indian Or Anywhere else In The World All You Need Is To Just set the Language According To your Comfort zone . Recently Xiaomi Rolled out A Official Android 4.4.2 Miui 6 Update For Redmi note 3g but unfortunately It is Only For China And Not For Global use , However You Can Use it too All You Need is To Install GAPPS Manually And If You Dont Use GAPPS Then The Miui 6 Is best Option For You And You Need Not to Wait For The Global release Of The miui 6 For Redmi Note . okay So This Is Not Our Topic What Today We are Going to Discuss is How To Upgrade Xiaomi Redmi Not 3G To Android 5.1 Lollipop . 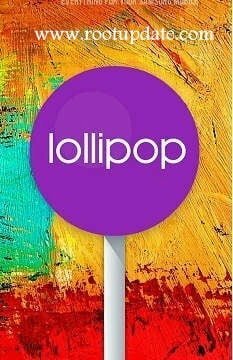 As I Told Earlier That This Is Not A Official Lollipop 5.1 Upgrade For Xiaomi Redmi note 3G , But Trust Me you will Not regret Yourself After installing The Lollipop Update On Your redmi Note 3G Because This Rom is loaded With Many Awesome features and Tweaks Which Increase the capabilities and Multi tasking of Your Phone . 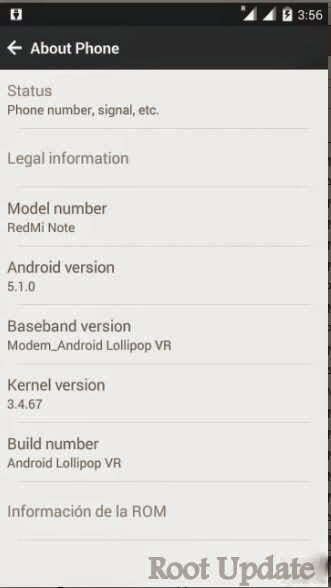 Before Going to The Update i Would like to Tell You That This Rom is Not miui rom Which means Looks Are also Different from miui And features Are also Different , Now the Second question is That how The rom is built Without The Official lollipop Firmware , So The Answer is That this is A Port From a lenovo Device Having identical Hardware specifications To Xiaomi Redmi Note 3g . There Are no Bugs , But incase if you Face Any Bug please let us Know At The Earliest so We Can Solve it And release a Better Version Of The Lollipop 5.1 Update for Xiaomi Redmi note 3G . Tweaks For Better Internet Performance . You Have made a backup of Your data , As This is an Android version Changing Update So there are Certain Chances of data loss . Make Sure you Have Cwm Or twrp recovery installed , because as This is Not A official Lollipop Upgrade for Redmi not 3g So Can Not Be flashed Through Stock Recovery . After Doing The Above Three Things you Can Flash The Upgrade On Your Device . Now goto Your Cwm Recovery . 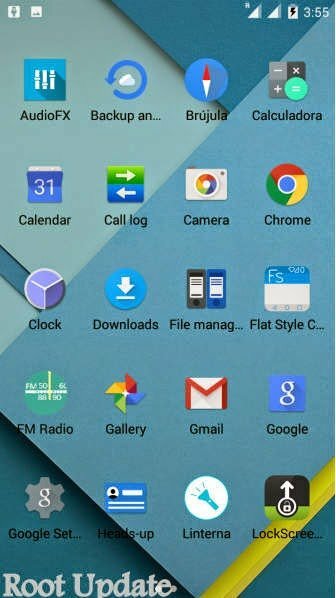 The First Boot Up Will Take Some Time , As The Android Will Self Prepare Some Files needed To Run The System So It Will Take A Time , But Dont Worry this Will Happen Only One time Rest Boot up Will Be Normal asusal . So This Was Our Guide On How To Update Xiaomi Redmi note 3G to Android 5.1 lollipop I hope This May Helped You In Upgrading Your Xiaomi Redmi Note to Android 5.1 lollipop officially . You are welcome 🙂 Keep visiting . I used TWRP for easy update to 5.1. It removes all the chinese miui bloatware and you save over 1GB of storage space. You now have a faster Note 3G around 25% quicker and it runs smooth with no lag. Hi , Glad to Know the Custom rom worked for you . Is this rom pre rooted?